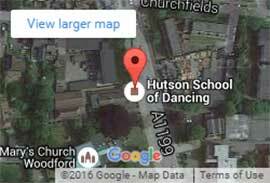 As well as regular classes the John Hutson School of Dancing holds a number of events throughout the year. These include the opportunity to attend some social events, including our Christmas Party dance. We also hold dance examinations which are available to any pupils who may wish to participate. These are formal certificated tests arranged through visiting officials of the National Association of Teachers of Dancing.